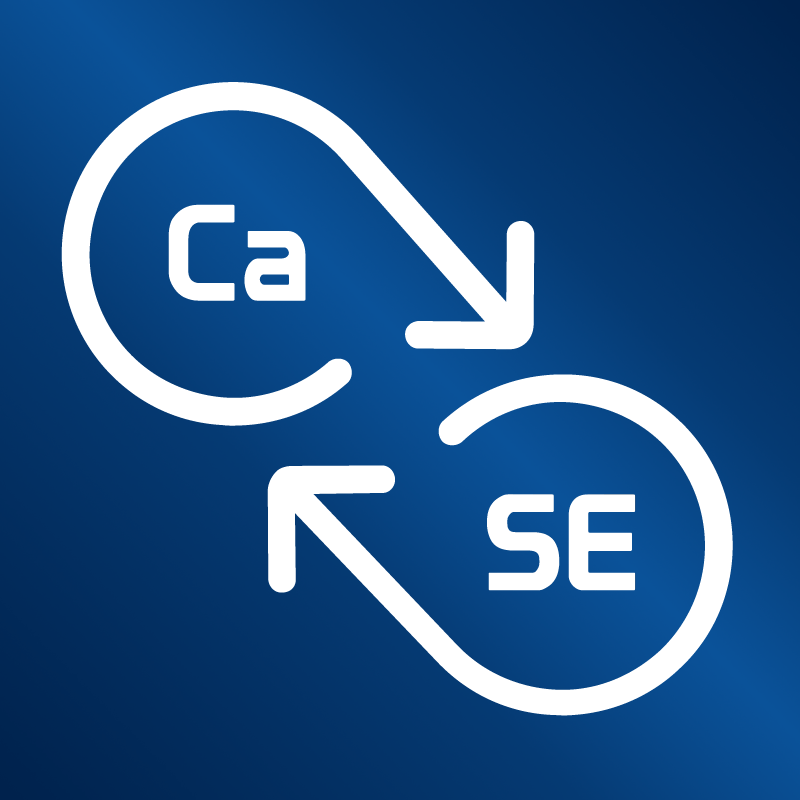 Conversations about Software Engineering (CaSE) is an interview podcast for software developers and architects about Software Engineering and related topics. We release a new episode every three weeks. Joy Clark talks with Alex Miller about Clojure. Topics include the Clojure language and how it compares to other languages as far as features and maintainability are concerned. The benefits of dynamic languages are also discussed, and clojure.spec is introduced as a way to gain the benefits of statically typed languages. Alex also talks about ways to structure Clojure code and gives a great list of tools and materials for getting started with Clojure. By submitting your comment you agree that the content of the field "Name or nickname" will be stored and shown publicly next to your comment. Using your real name is optional.